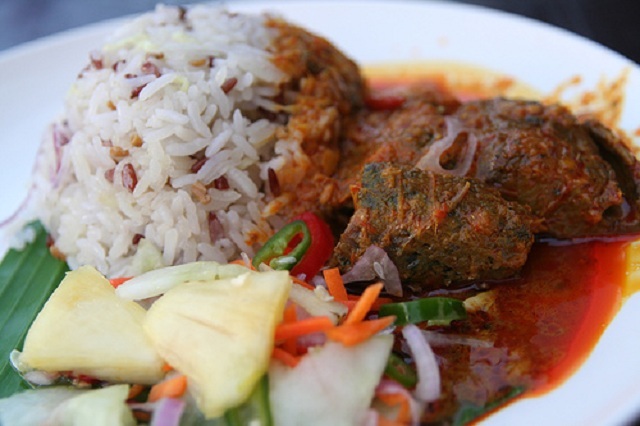 Terengganu's Famous Nasi Dagang Is Going Worldwide! Who wants a plate of this goodness right now? 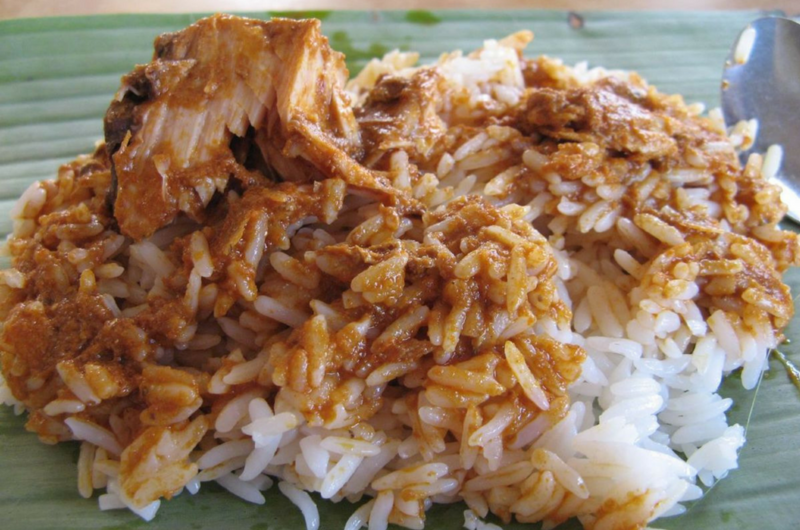 Malaysians living in Europe will soon get to enjoy Terengganu’s famous nasi dagang very soon! Terengganu Incorporated Sdn Bhd (TI) is currently preparing to market this traditional dish made by T-Kitchen to companies in the United Kingdom and Europe. The company’s London-based fast food chain which caters to the Muslim community, Chicken Cottage will be one of the distributors for frozen nasi dagang. They also plan to offer side dishes like ikan tongkol, prawns, chicken and beef to go with the dish. Terengganu Menteri Besar Datuk Seri Ahmad Razif Abdul Rahman came up with the idea to promote this simple yet delicious dish when he visited London last year. He had also recently promoted nasi dagang in Australia during his visit to Melbourne and Perth, which led to a memorandum of understanding (MoU) signed between T-Kitchen and a distributor in Perth. TI chief executive officer Dr Wan Ahmad Rudirman Wan Razak told New Straits Times they are targeting a monthly sale of 1,000 packs in Perth for starters and eventually raising the aim to 30,000 packs a month. So Malaysians living in Australia and Europe, do keep an eye out for this delicious traditional dish coming your way soon! But if you’re craving for more local delicacies, here’s a list of Malaysian restaurants abroad to satisfy your homesickness. There Are More Female Than Male Green Sea Turtles, And That's A Huge Problem!